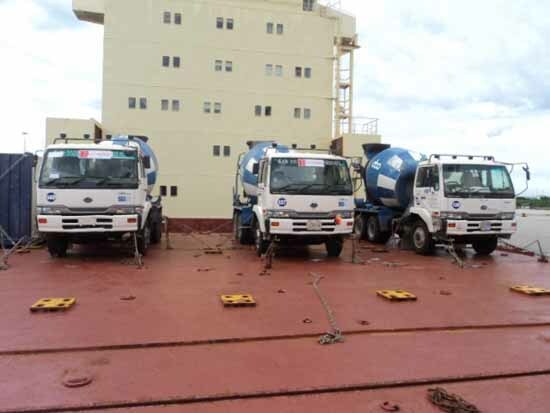 SHIPMENTS TO LIBYA AS AT JUNE 2014. Please note this is a quote as per the date but will change. It give an idea of the costs for Libya importers. 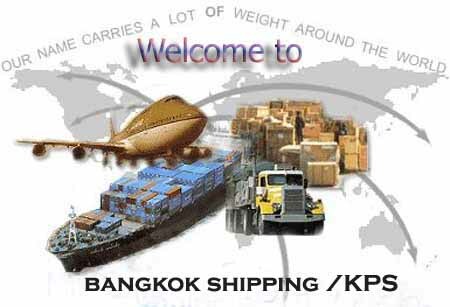 We can pickup anywhere in Thailand for importers. Travelling to Thailand we can arrange your whole Business & pleasure itinerary. Free pickup & delivery to your Hotel/Condo of your choice & price range. We also can recommend Hotel for at the price you want to pay. Free list of factories, you can arrange the visits to the factories on your own or we can arrange the visits for you. We negotiate on your behalf and provide translation services. Whatever your requests while in Thailand we will assist you. We have no hidden costs are trustworthy and we are here to serve your interests. A complete honest and safe service. Why? because we want your ongoing business. DOOR TO DOOR IS NORMALLY FEDEX, UPS, AND DHL. We send either DHL in 3 days right to your door or air freight what ever you want but if you want airfreight door to door it is expensive as we must use an agent at the destination to clear, then deliever to you. The cost can be more than UPS or DHL, FEDEX etc. Please note airfreight charges e.g. 45 kilos minimum volume by weight approx. 250 T shirts. Over 100kgs we offer you a discount. We enclose for reference purposes only. FUMIGATION: We offer you this at our depot in Bangkok approx 25000baht. FULL COSTS: We can give you a break down of the costs to your port of entry but please tell us dimensions of your cargo; cargo contents etc and we work in cms and metres. TRANSPORT SERVICES IN BANGKOK: We provided good and safe transport services in Bangkok and up country. We also now have our own transport services AND from Chiangmai we can arrange to have your goods trucked down to Bangkok. Yes if you are sending personal items home and want us to pick up yes we can do this anywhere in Bangkok. We have pickups and well as 6 and 10 wheeler trucks to cranes so can arrange to pick up for you anywhere in Thailand. Please try to itemize all goods if you pack yourself as this is needed for customs to check at the destination port. It is not within your interests to hide any items as if customs does not see it on the packing list they can and will confiscate all your shipment.